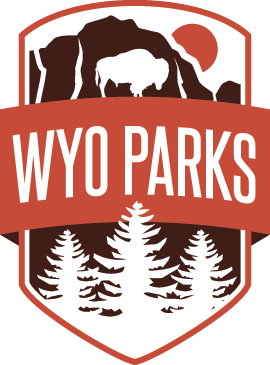 The Upper Wind River Campground and entrance off of US 20 at Boysen State Park is scheduled to be closed through January 19, due to construction. The project, repairing an erosion hole between the campground access road and the Wind River, will involve the armoring of the river bank and repairs to the roadway. During the closure, the public is invited to use the Lower Wind River Campground. Wilson Bros. Construction from Cowley has been awarded the contract for the project.